For some people, sports is their passion; for librarians, it is often book prize competitions that they turn to. I admit that it is a bit of a challenge to keep up with all the new authors that show up in book competitions, but it is also a great way to discover new writers. 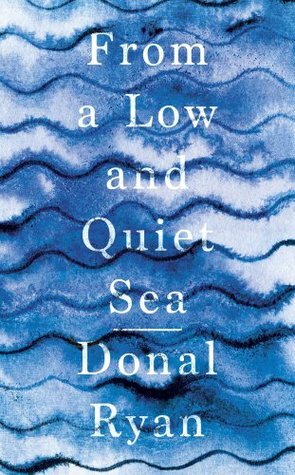 Donal Ryan’s novel, From a Low and Quiet Sea has made the longlist for this year’s Man Booker Prize–one of the world’s most prestigious book prizes. The Man Booker Prize for Fiction, first awarded in 1969, is open to writers of any nationality, writing in English and published in the UK and Ireland. This is the first year that novels published in Ireland are eligible for the prize, following a change in rules announced at the start of 2018 that recognised the special relationship between the UK and Irish publishing markets. At 182 pages, this book is a quick read but it is one that is rich in beautiful writing. Check this one out today. Then go searching for more books by this wonderful Irish writer.